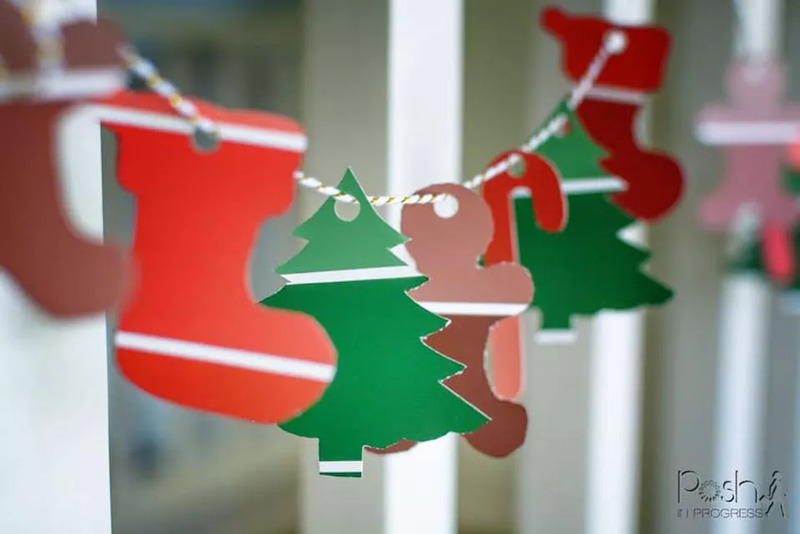 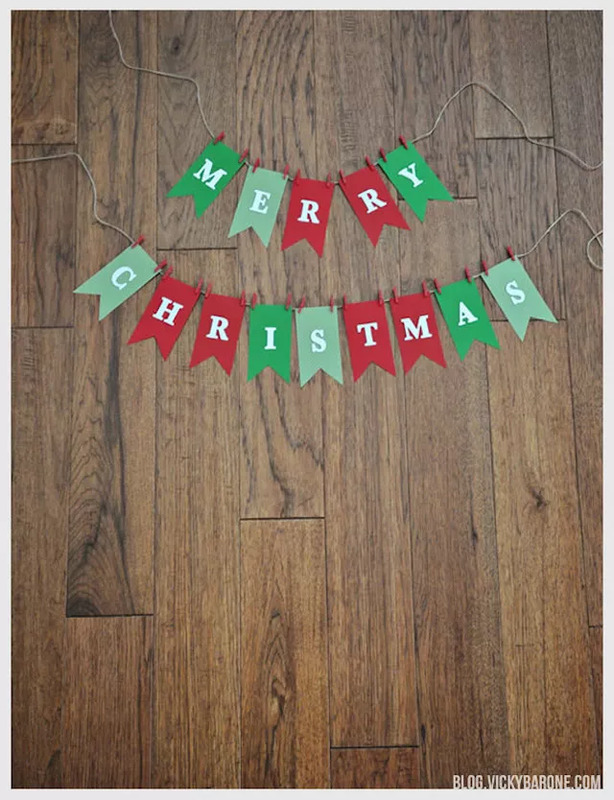 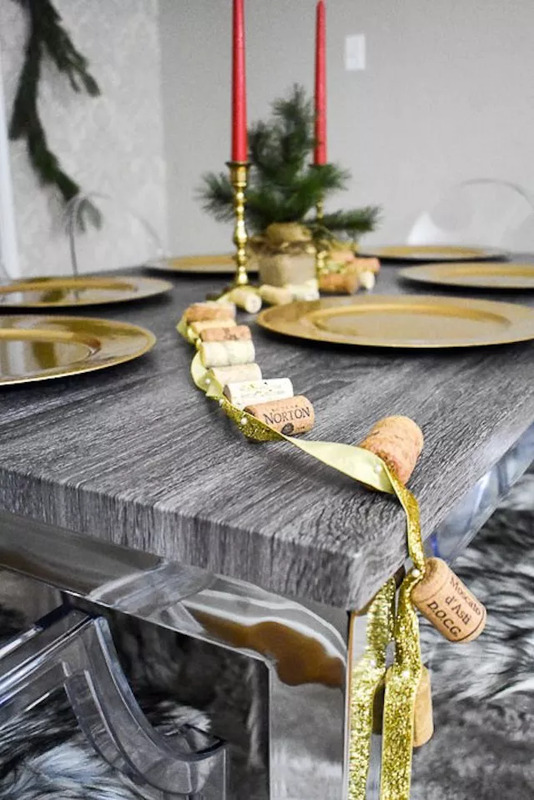 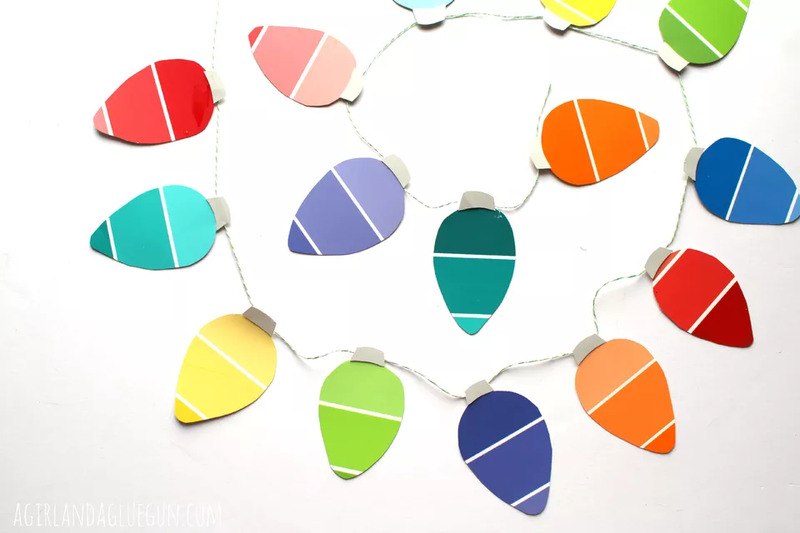 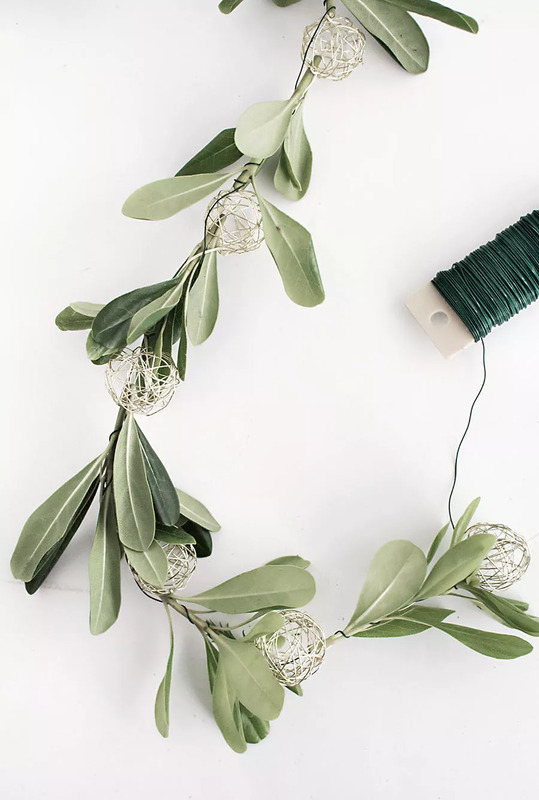 These fun and simple DIY Christmas garland decorating idea wishes your family and guests a Merry Christmas. 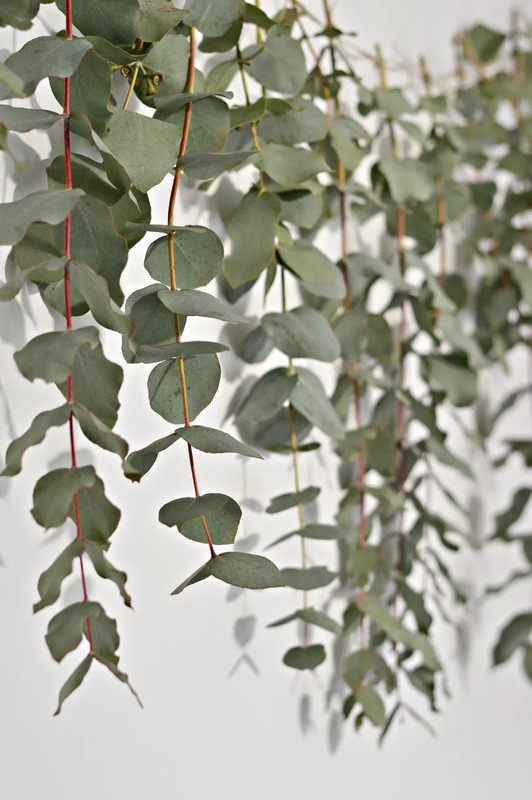 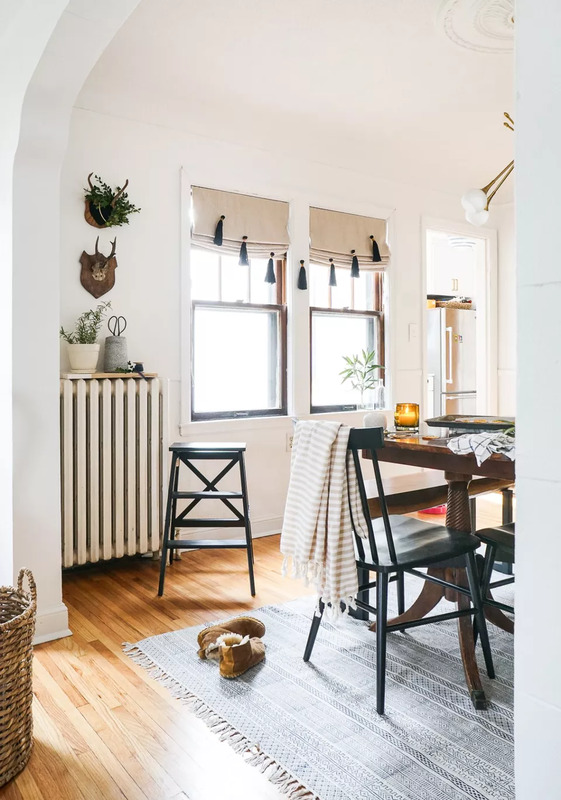 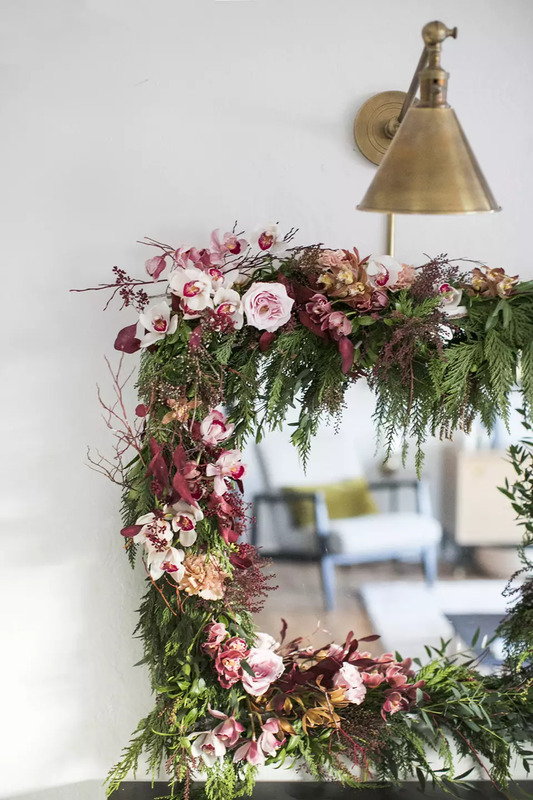 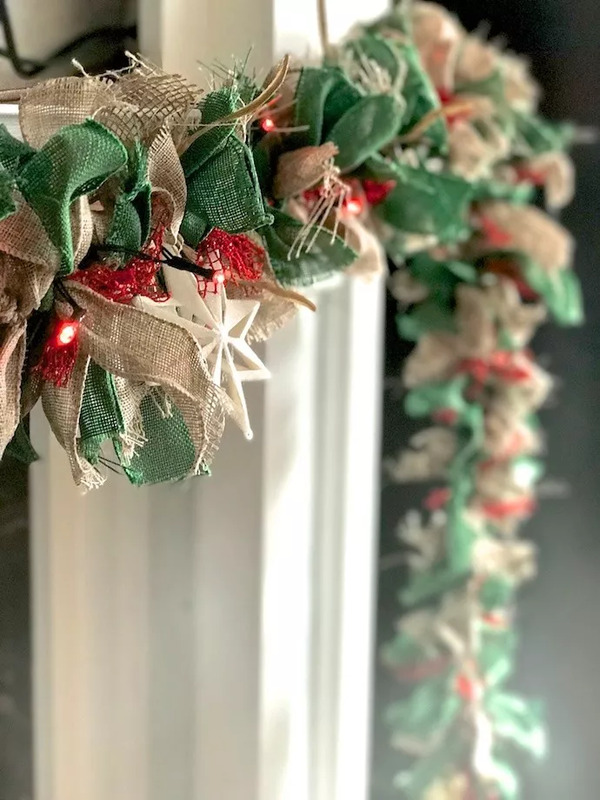 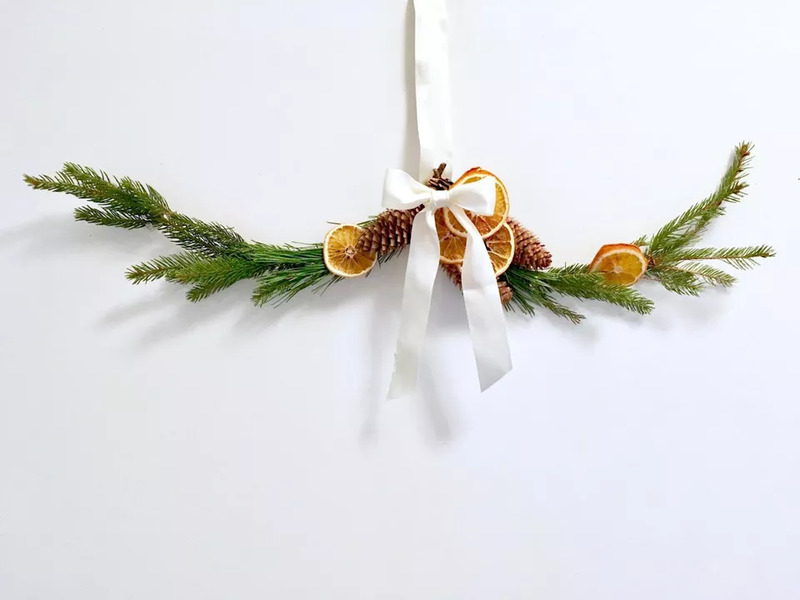 Use these DIY Christmas garland ideas for a festive look indoors on the tree, mantel or staircase or outdoors on a fence or the front door. 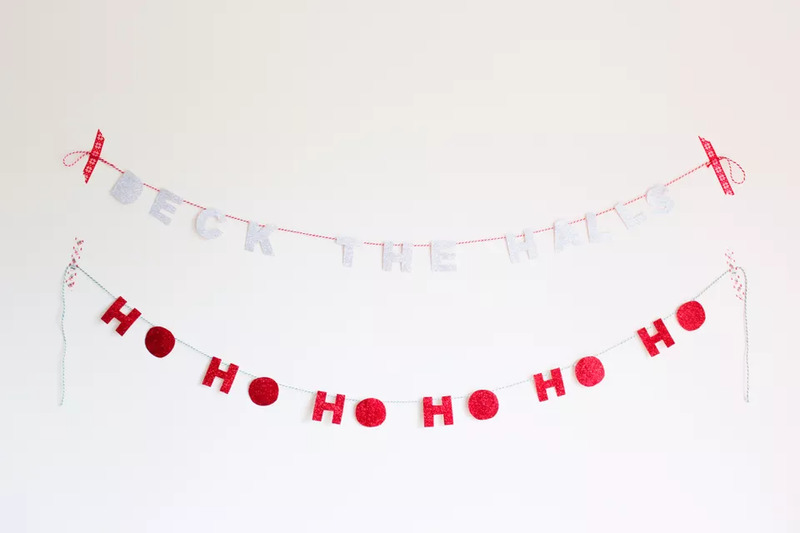 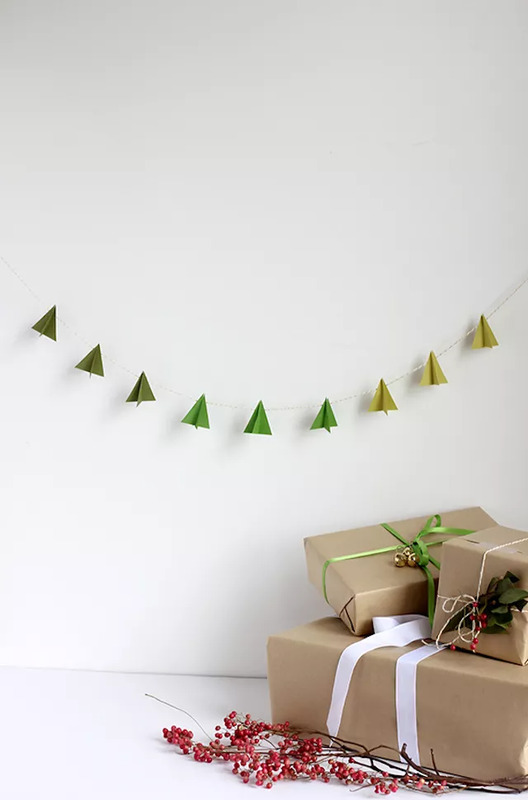 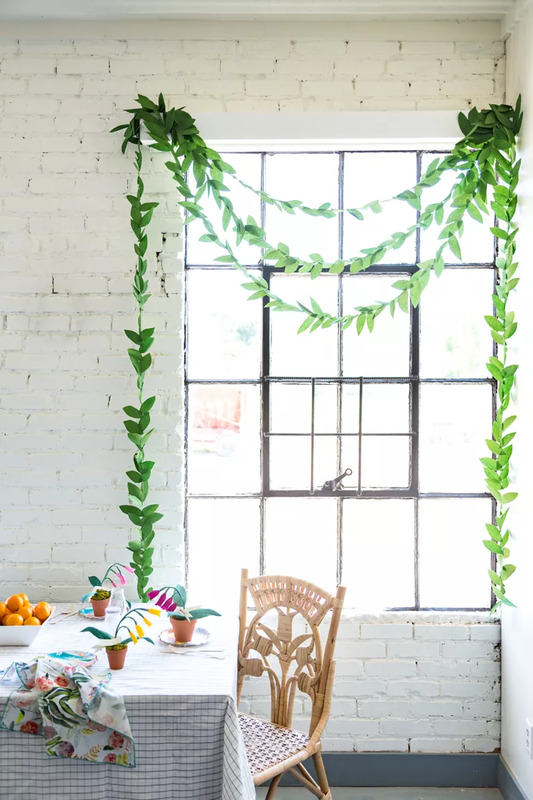 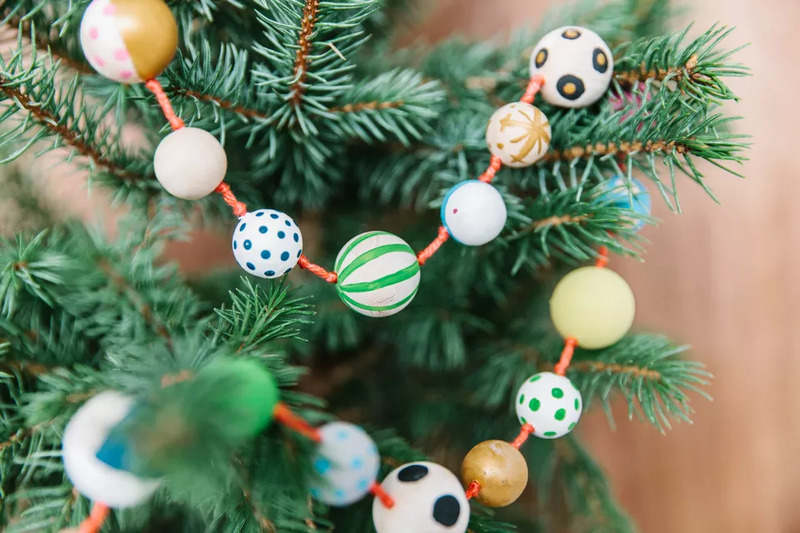 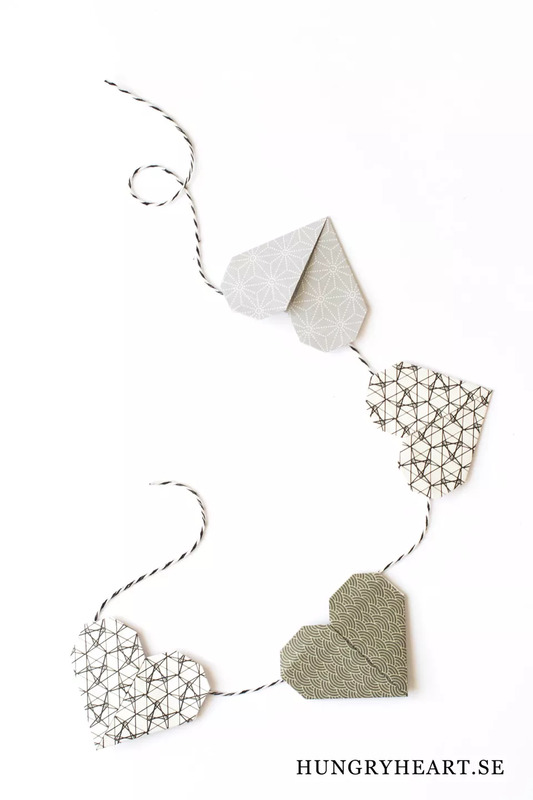 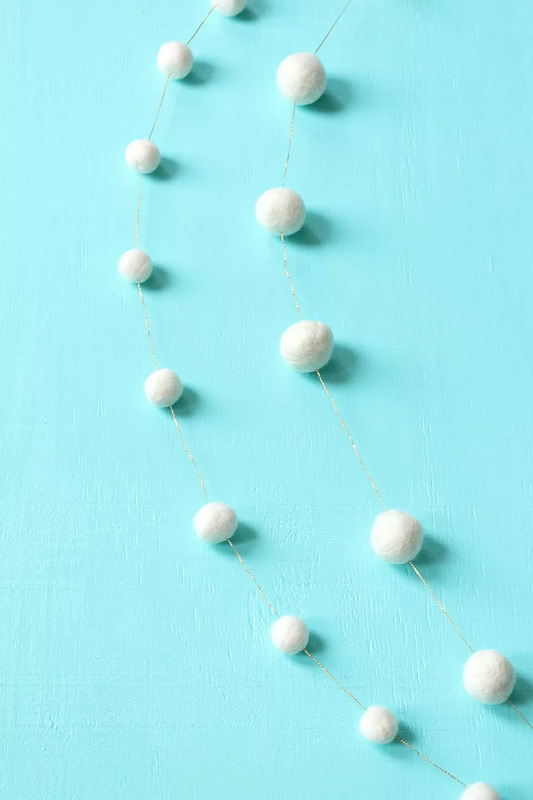 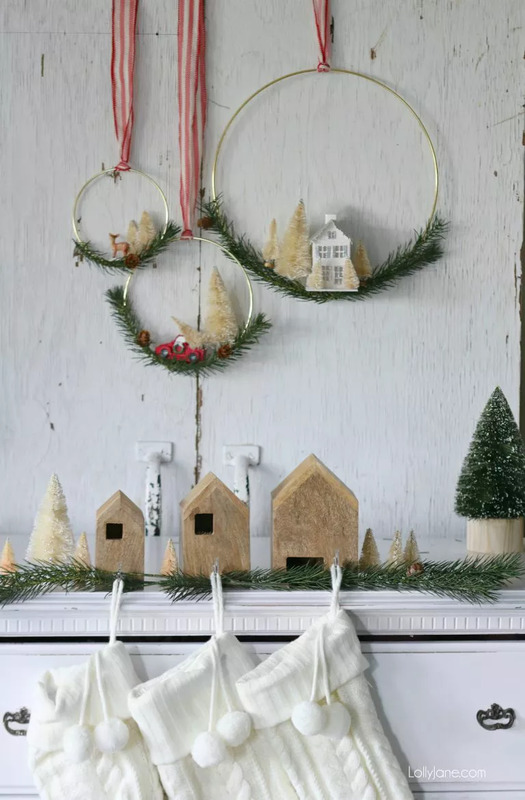 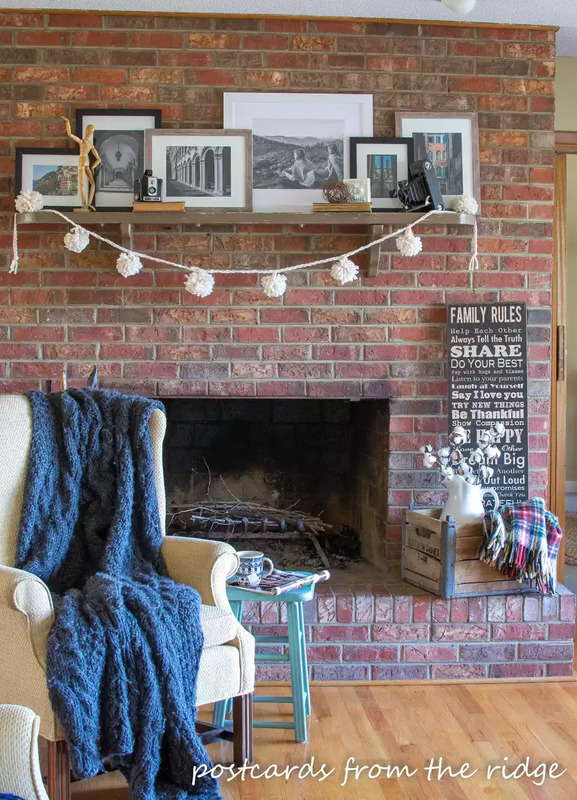 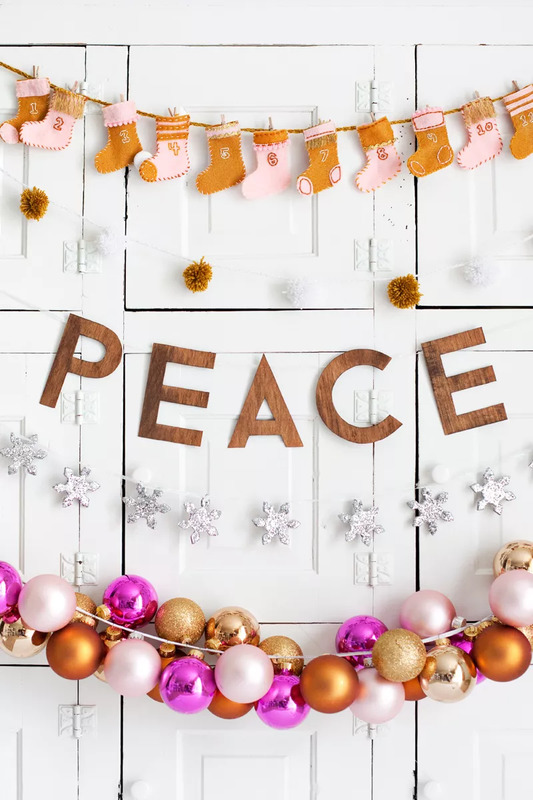 Because the Christmas season screams DIY, we rounded up a few of our favorite homemade garland projects.